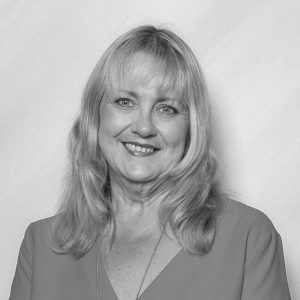 Tracey has worked for CrossCorp Accounting since 1997 and has over 29 years’ experience in the tax industry. Tracey is a qualified accountant, a FIPA (Fellow of Institute of Public Accountants), CTA (Chartered Tax Adviser with The Tax Institute) and a registered tax agent. She is a Senior Accountant within our firm who looks after a portfolio of clients ranging from individuals, small family business to large companies. Tracey has extensive experience with property development, rental properties and retail businesses. When not working, Tracey loves spending time with her family. She has two children that keep her busy with their sporting activities. She loves to catch up for BBQ’s with family and friends and enjoys camping, swimming and travel.